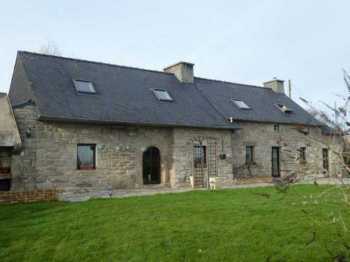 Set back in small hamlet, the house has been totally renovated. 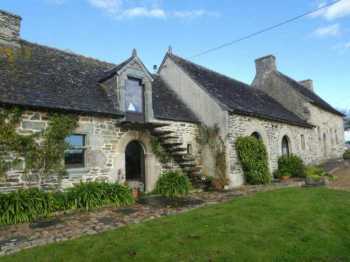 And there is a one bed cottage too! 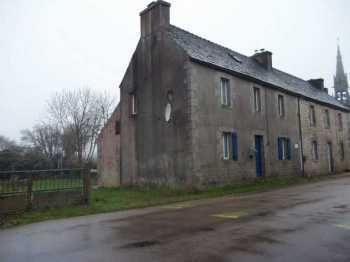 Great opportunity to buy a reasonably price house with great potential! 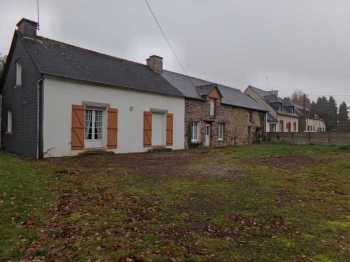 On the outskirts of a village, a 3 bedroom house to modernize with 2 acres of land! 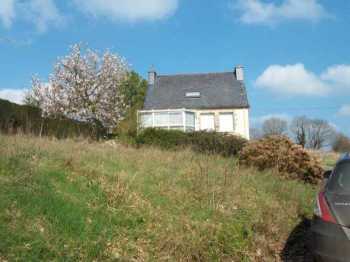 Located just outside a village, walking distance to the shops, this is the last house along a little rural road. 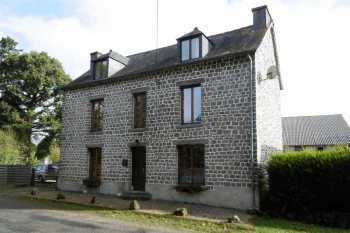 This house offers someone a great opportunity for their first time buy in Brittany as either a holiday or full time home, this pretty south facing detached house offers you just that. 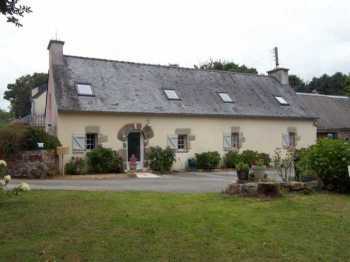 Good looking Néo-bretonne on garden of 3965 m2 with complete basement (garage, storage, wine cellar, shower and WC). 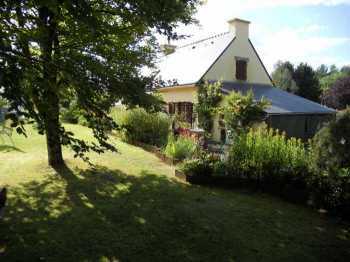 AHIB-3-M2173-2914978 Nr Loqueffret 29530 Very charming cottage with a 2nd one to renovate, also a hangar with 1900m² of garden! 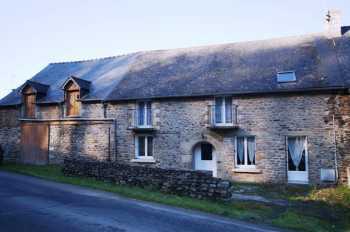 The cottage has been renovated, good roof, good electricity, there is nothing to do; further, double glazed windows throughout and it is sold as it is with the furniture. It is small but very cute. 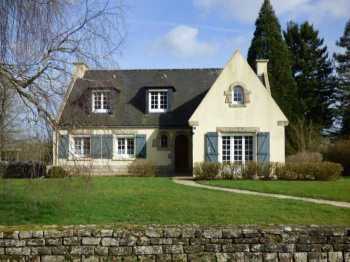 + a cottage to renovate! 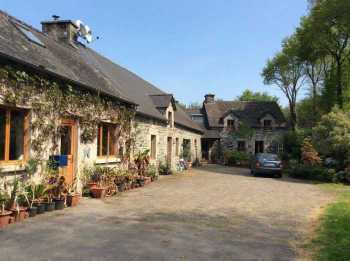 Located in a traditional hamlet of the Regional Park, in a cul de sac, this property offers a longere of 3 connected buildings. The structure is in a good condition, there is water and electricity, it is just habitable but needs still some work inside. 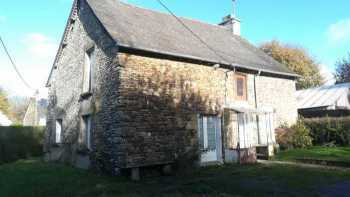 Located in a quiet hamlet near the town of Mauron is this pretty cottage to renovate. With a little work and imagination, this house could become the ideal second home. 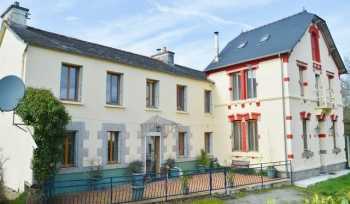 Situated in the heart of the hamlet this pretty longère has been completely restored. A successful renovation enhancing the existing elements: fireplace, stone walls, stone arched doorways for this charming character farmhouse. 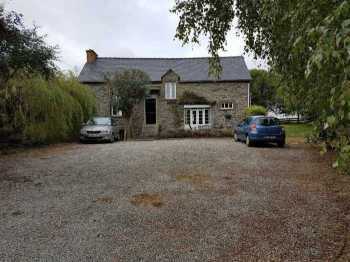 AHIB-1-M211422 Le Quillio 22460 A detached 4 bedroomed house full of character, features and quirkiness, with a blend of old and new, renovated with quality materials with scope to change/improve to further accommodation if you wish. This was once 2 properties which have been joined together by a magnificent kitchen, a kitchen I would certainly love to have!. 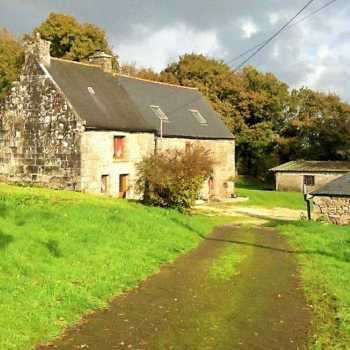 Isolated setting in a beautiful environment of fields and meadows, this magnificent farmhouse has been restored and enlarged. 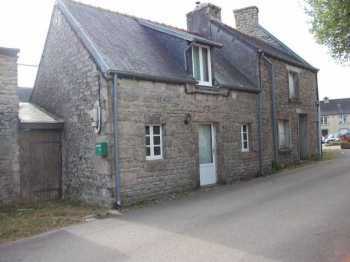 AHIB-3-M2166-2914956 Huelgoat Area 20690 Pretty cottage, ideal for the holidays, just "lock up and leave", and in a nice village! 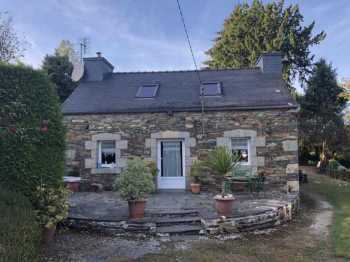 Located in a nice village of the Regional Park, this very cute cottage is absolutely perfect to come to on holiday in Brittany. Sold with some furniture, you just have to move in and enjoy it. 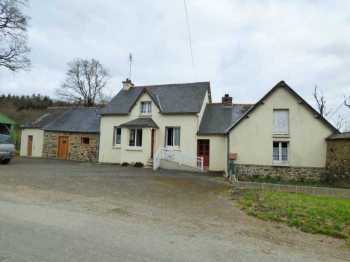 AHIB-3-M2161-2914952 Plougonven Area 29640 Pretty 3 bedroom rural longère with 4,500m2 of land and sold furnished! 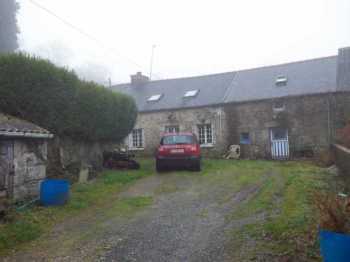 This very attractive house is located in the countryside, at the end of a little lane, in a cud de sac, in a hamlet of 3 properties.